A city of many facets, Paraguay promises you a stay rich in discoveries and entertainment. To visit it, first know that it is subdivided into two: the green eastern part and the wilder western part. Nature lovers will go to the eastern part to admire the landscapes, to see the local fauna and flora and to enjoy the fresh air. For a few hours of historical discoveries, visit the ruins of Jesuit Encarnacion Missions. 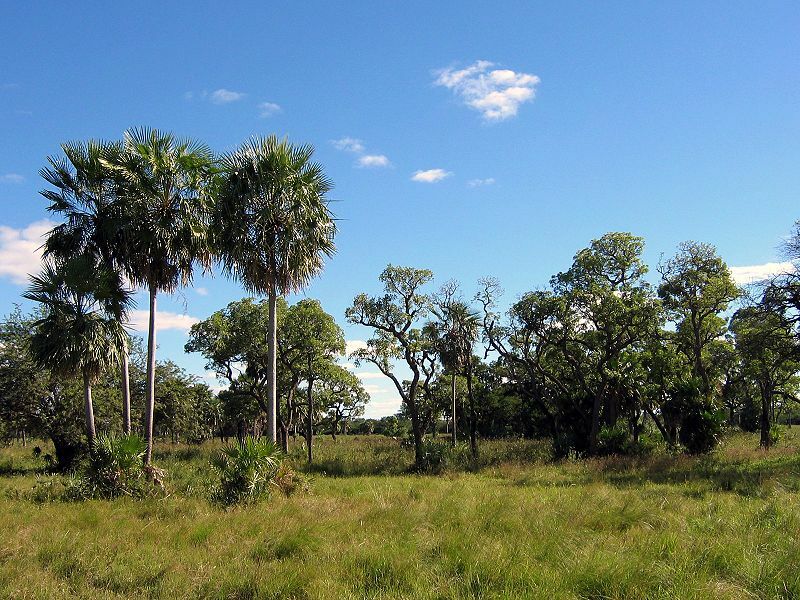 The curious and adventurous will not hesitate to discover wild Paraguay with its marshes and ponds, its thorny forests, where different wild animals live like jaguars and pumas. You like the relaxation at the edge of the water, do not deprive you of the benefits of Lake Ycarapai, bring a picnic with the typical dishes of the country like parilladas or empanadas. The capital of Paraguay, Asunción, provides adequate health care, and tourists tend to seek treatment from Centro Médico Bautista or Sanatorio San Roque. In enclaved regions, it is more difficult to seek quality care. Although rural areas offer public health services, the facilities do not meet international standards. If you experience severe health problems in Paraguay, you will require medical evacuation. Pharmacies are well-supplied in the city, although it is still advisable to bring a medical kit with you on your travels. Furthermore, pharmacies in rural areas are not well stocked. For emergency assistance in the country, public ambulances are available at 911 and will take you to the nearest hospital. 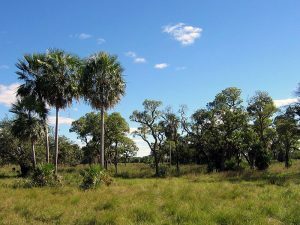 Is Paraguay Safe for Travel? Both, a visa and a passport are required to enter Paraguay. The passport must be valid for the duration of your trip. Please note that this is the website for the Canadian Embassy in Argentina.